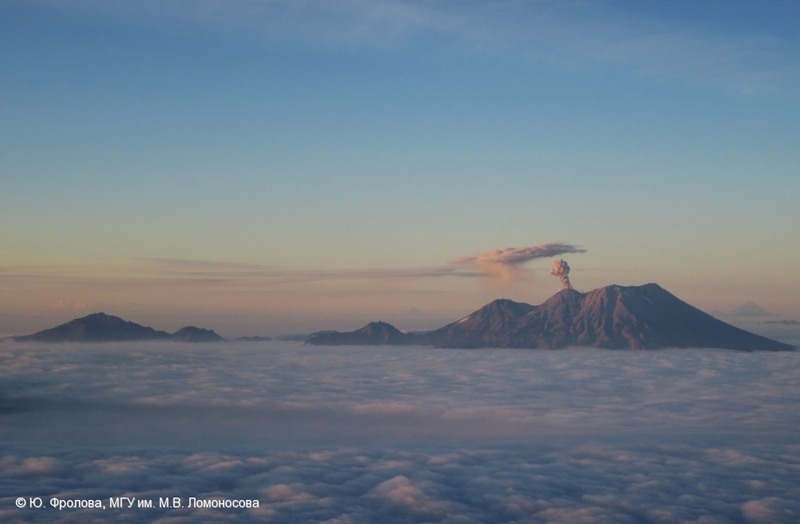 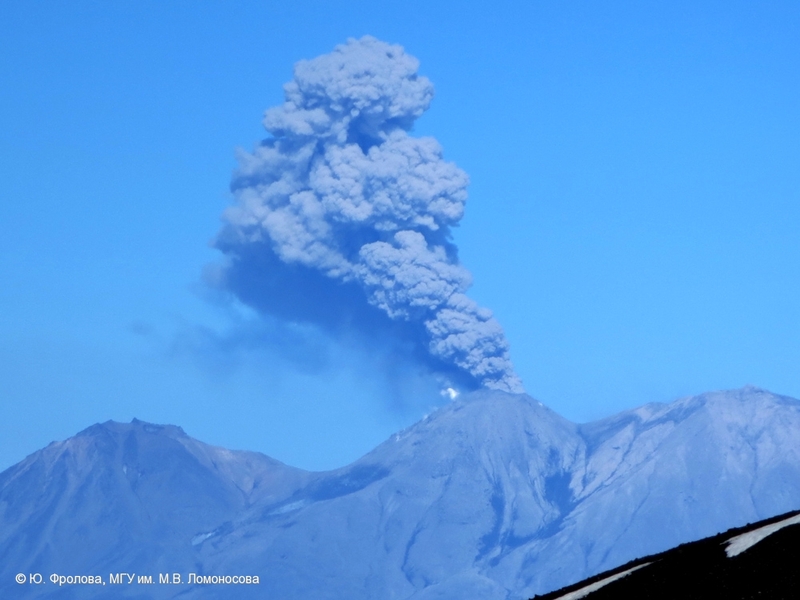 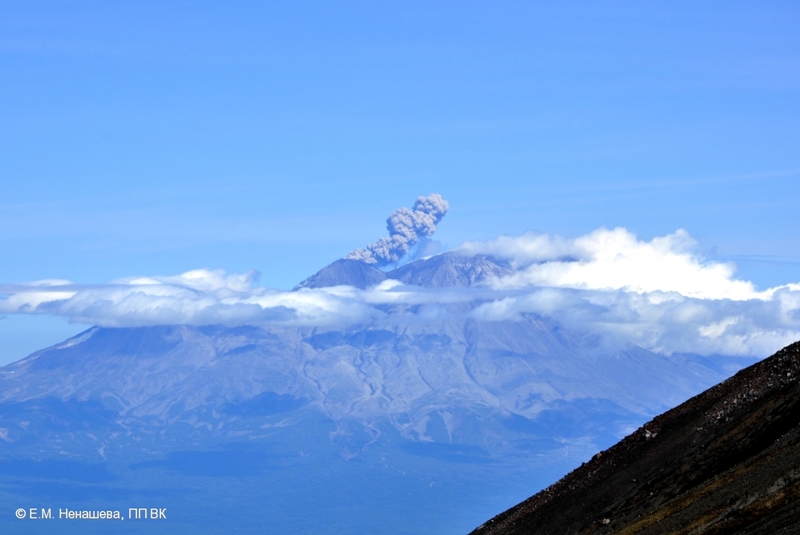 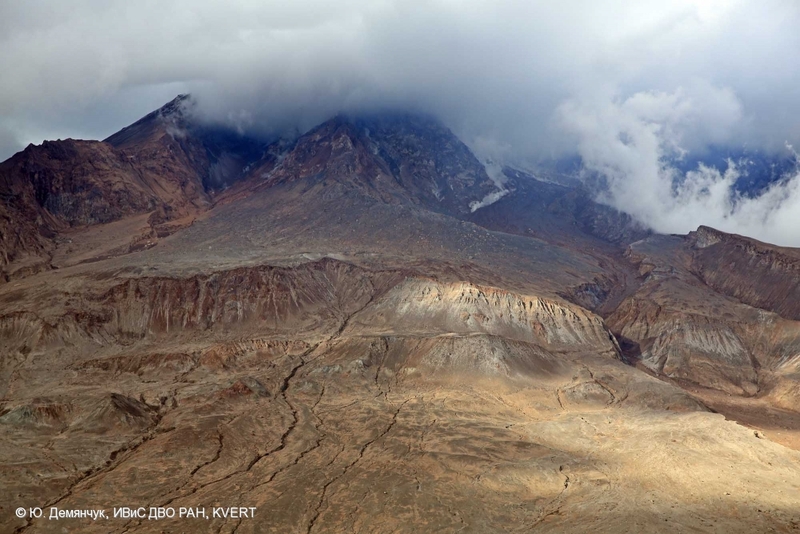 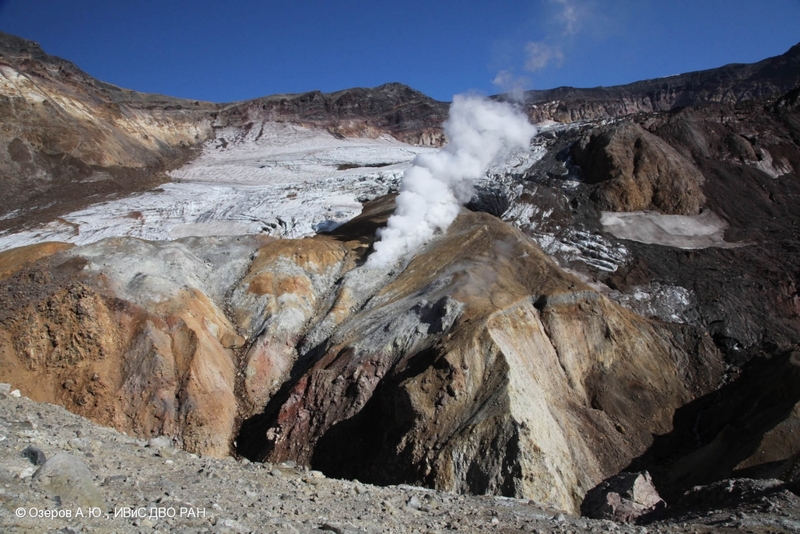 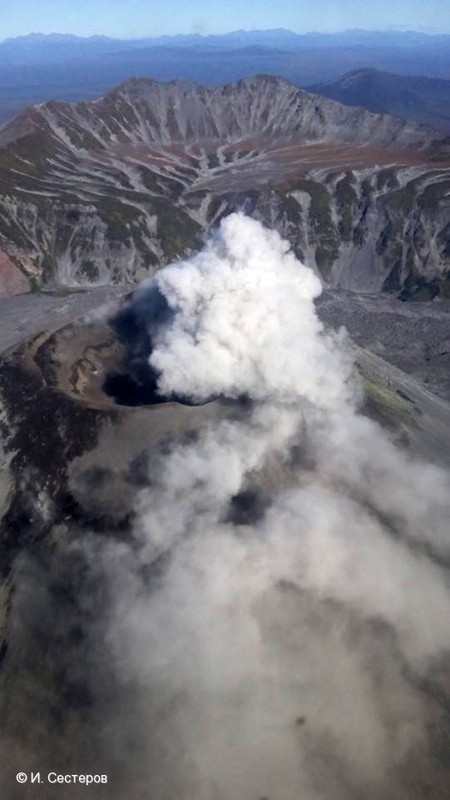 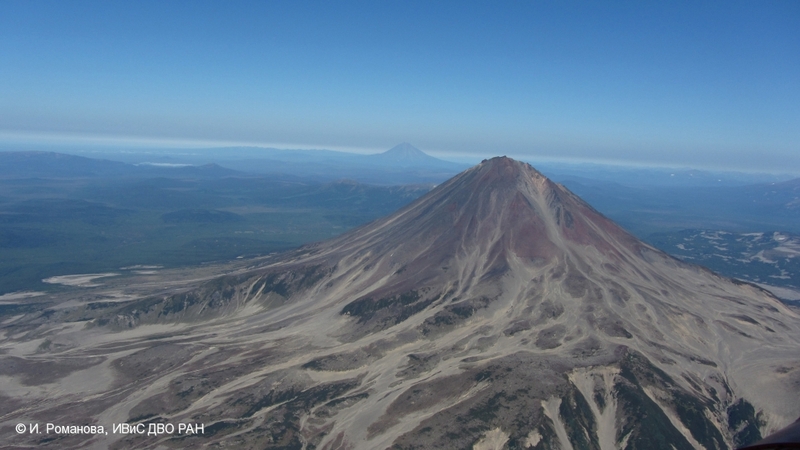 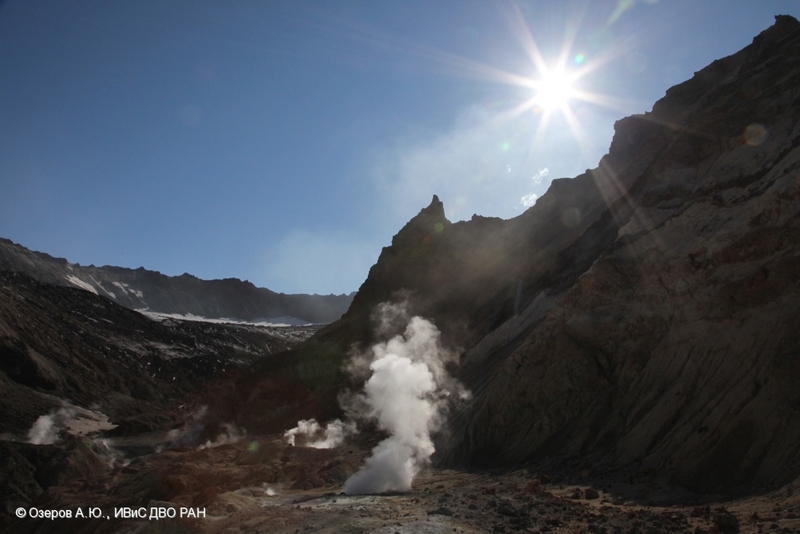 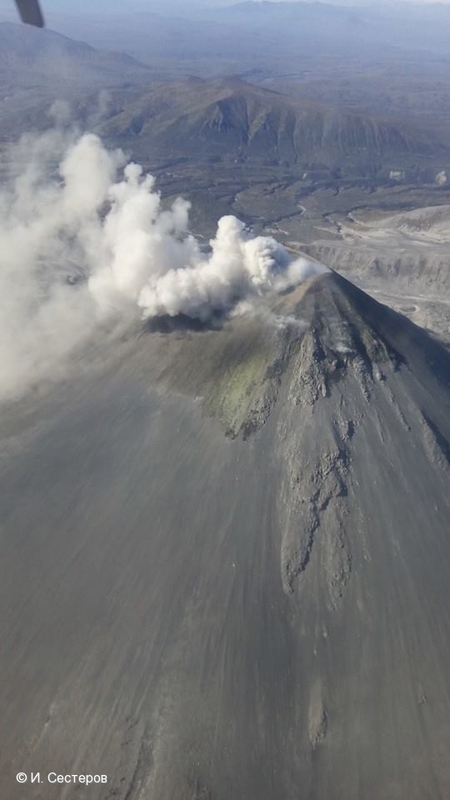 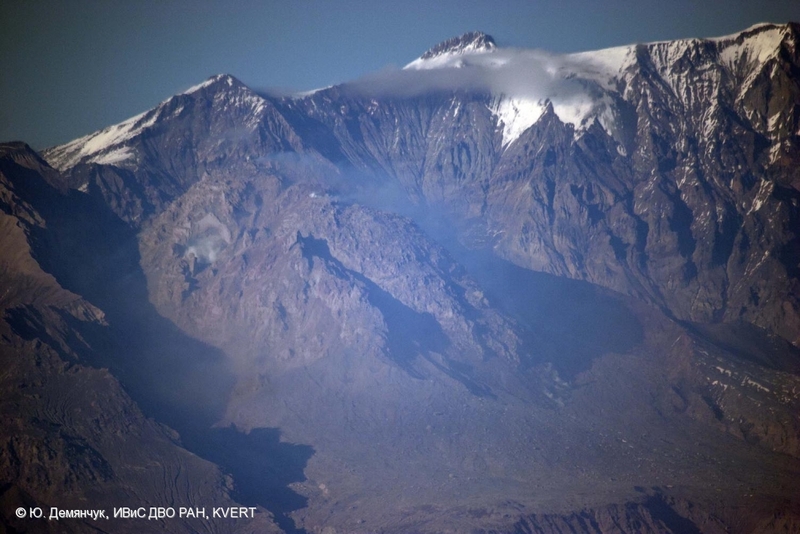 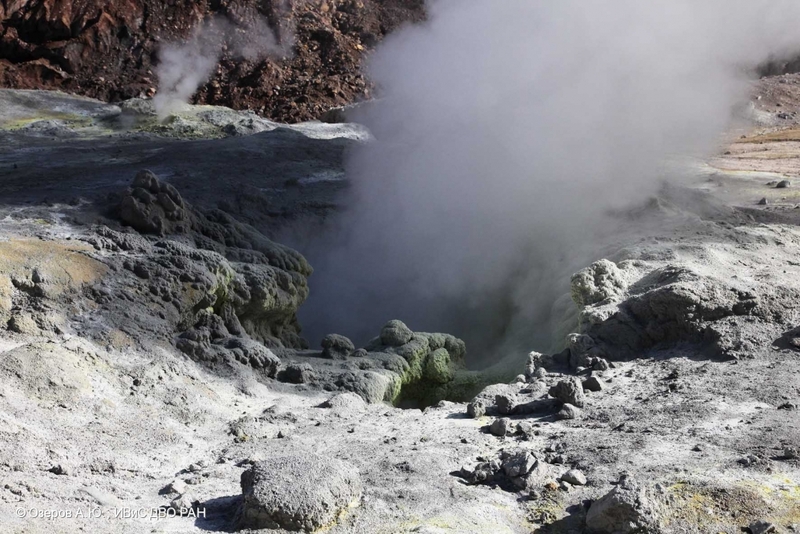 State of the lava dome of Sheveluch volcano on September 30, 2014. 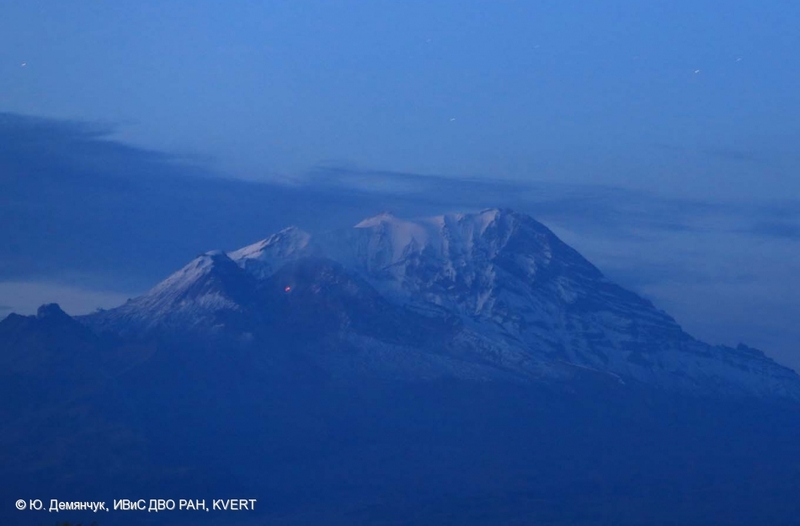 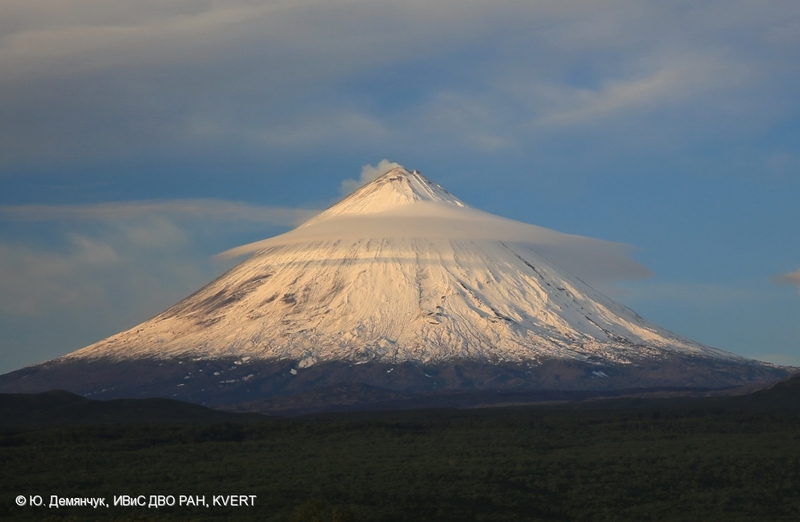 An incandescence of the lava dome of Sheveluch volcano on August 25, 2014. 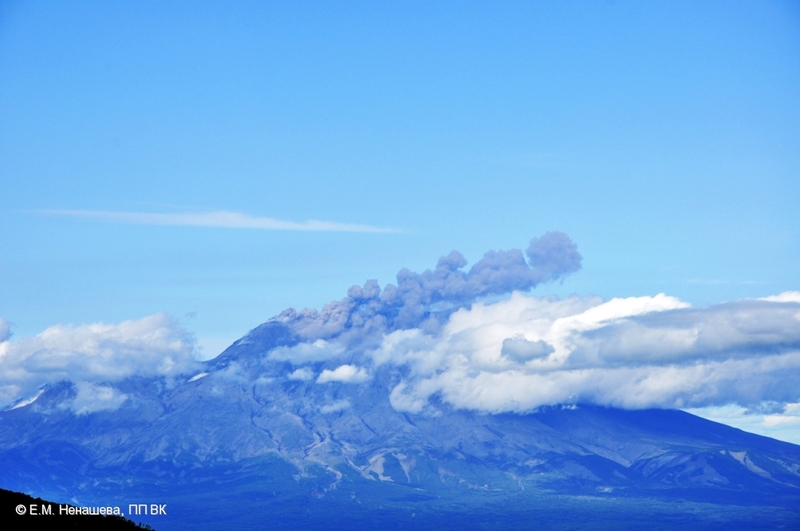 Lava dome of Sheveluch volcano on August 20, 2014. 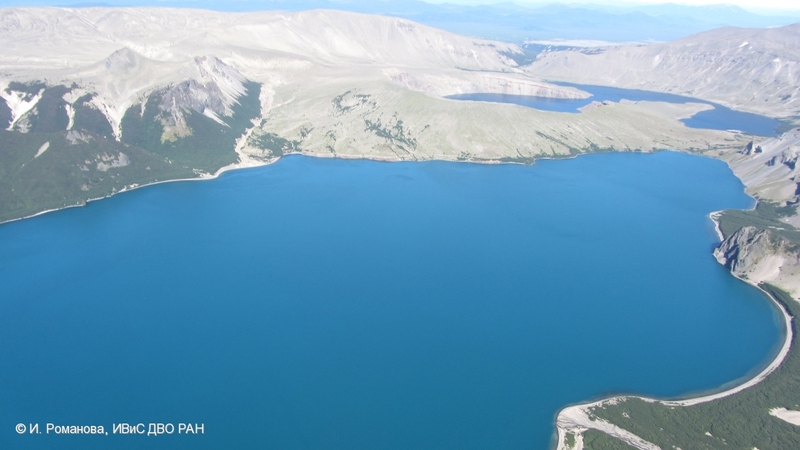 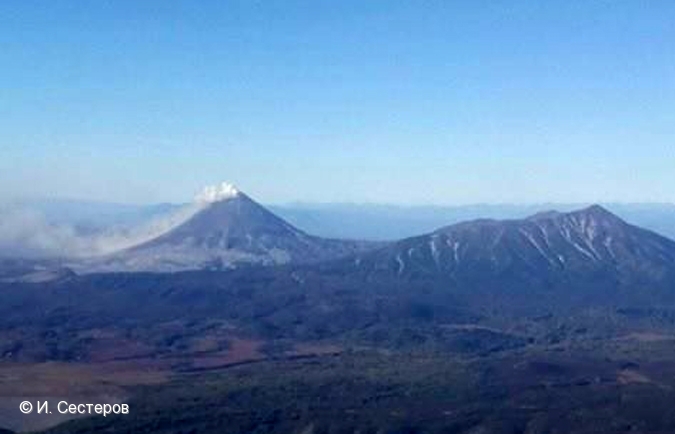 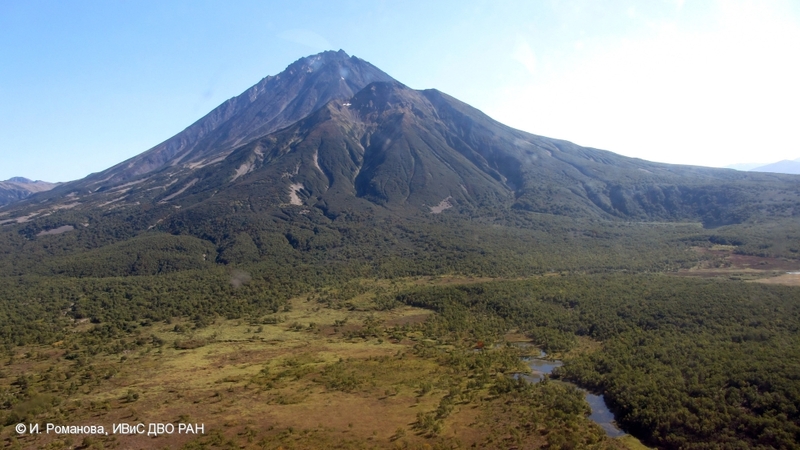 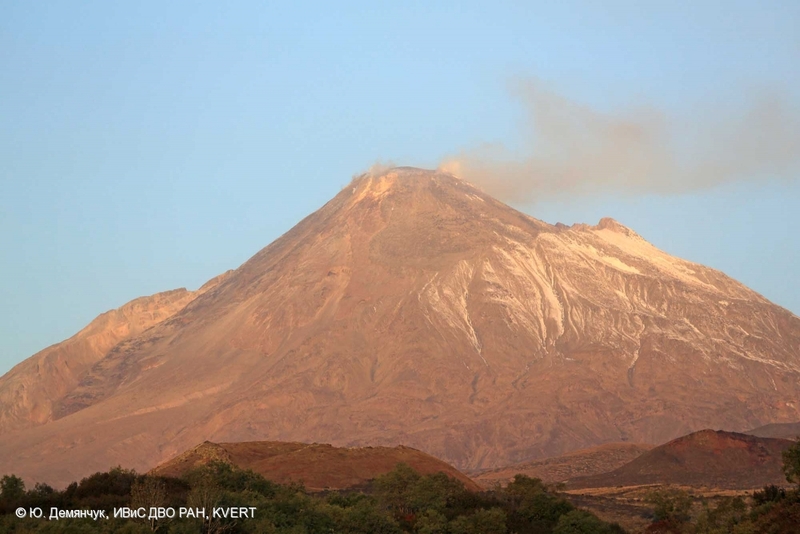 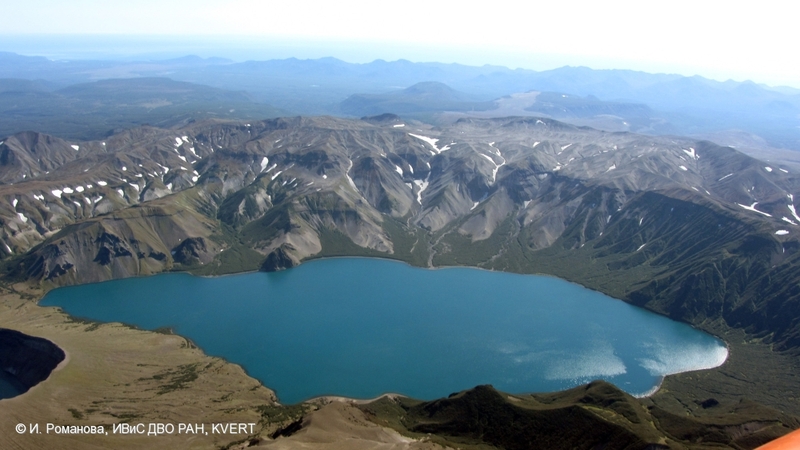 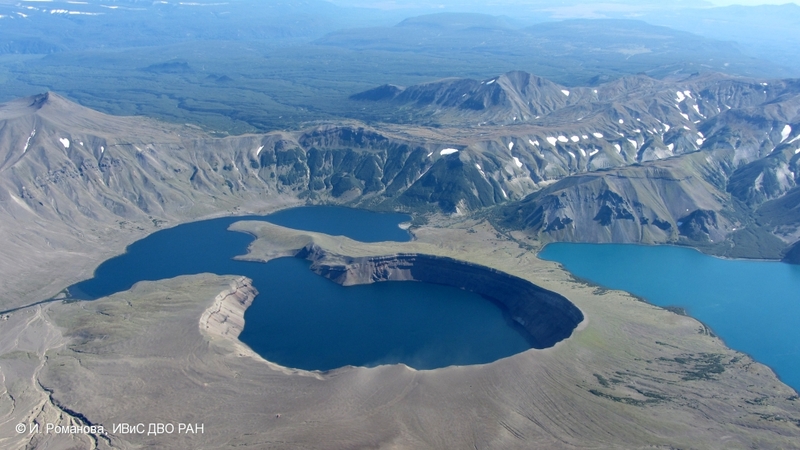 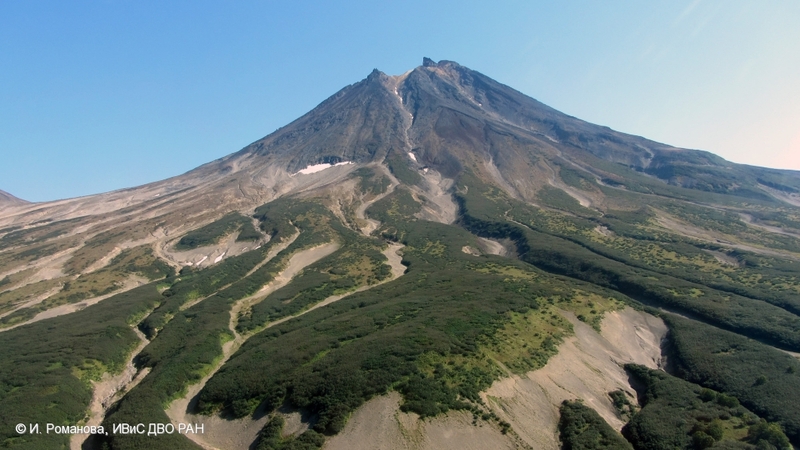 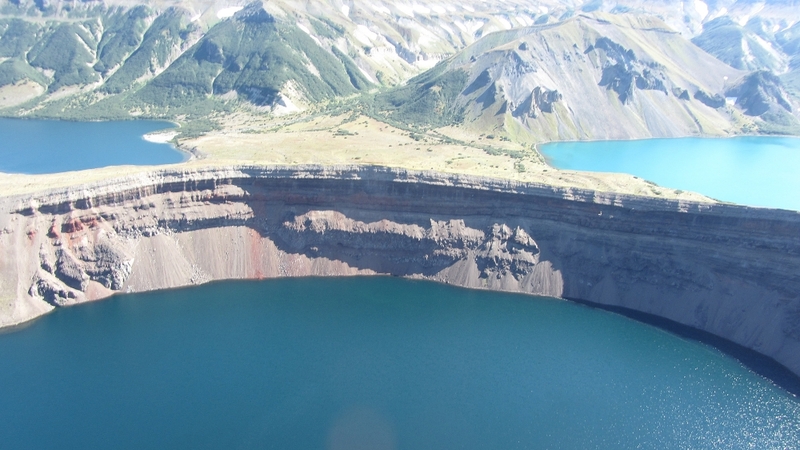 State of Klyuchevskoy volcano on August 20, 2014. 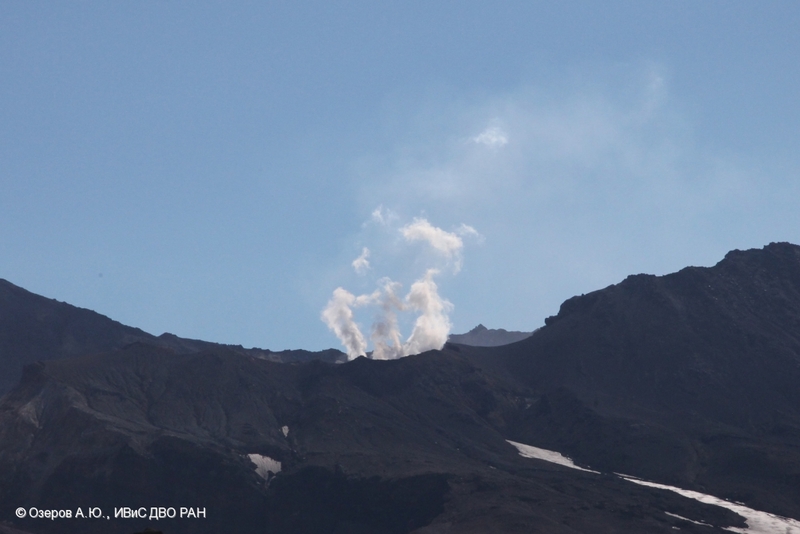 Explosive activity of Zhupanovsky volcano on August 08, 2014. 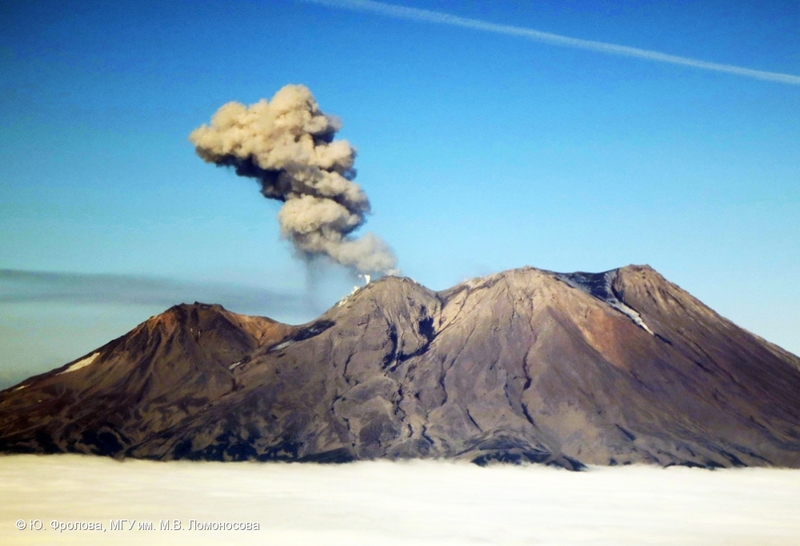 Explosive activity of Zhupanovsky volcano on August 07, 2014.